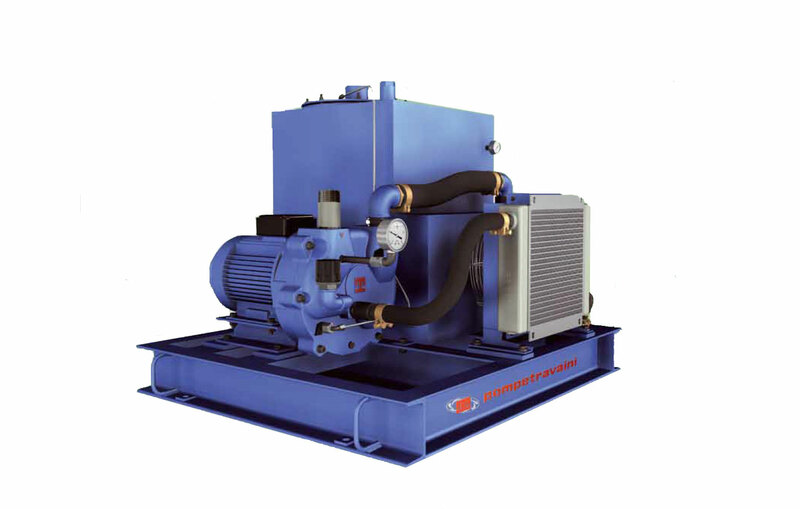 Pompetravaini Group introduces a the Oilpack system series. Our concept was to create a vacuum system that provided superior vacuum for several applications in a smaller, more maintenance friendly package. Our Oilpack carries a smaller footprint, runs quieter, and is cooler than most vacuum technologies. In addition Oilpack is tolerant of some soft solids being sucked into the system.